Consolidated in the Brazilian market as one of the largest and most solid companies in the pharmaceutical industry, the upward trend of União Química Farmacêutica Nacional translates the ideal formula of tradition and modernity. 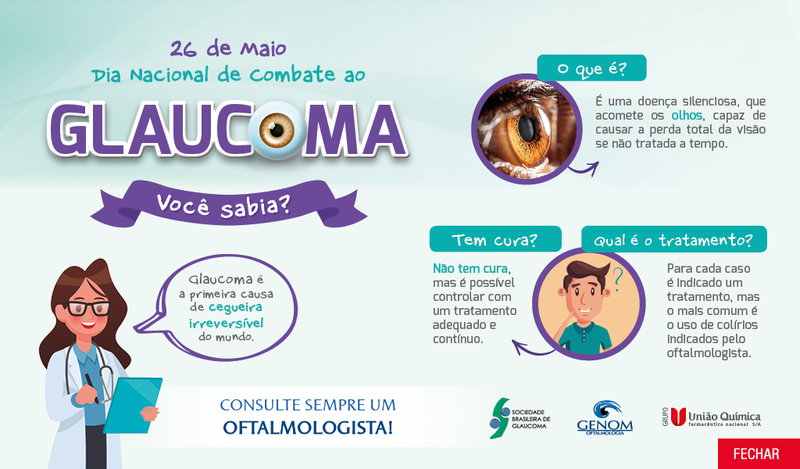 One of União Química’s principles is to promote health to as many people as possible, which establishes the practice of an industrial and commercial policy of affordable prices and with the assurance of products manufactured under the most discerning standards. União Química adopts the best production practices and continuously investsin the technological development and modernization of its plants, therefore abiding, with excellence, to the national and international drug production norms. Its industrial hub has 7 manufacturing units in Brazil and 1 manufacturing unit in USA, with a total 189,000 m² of constructed area. Commitment with a successful background based on customer's needs. 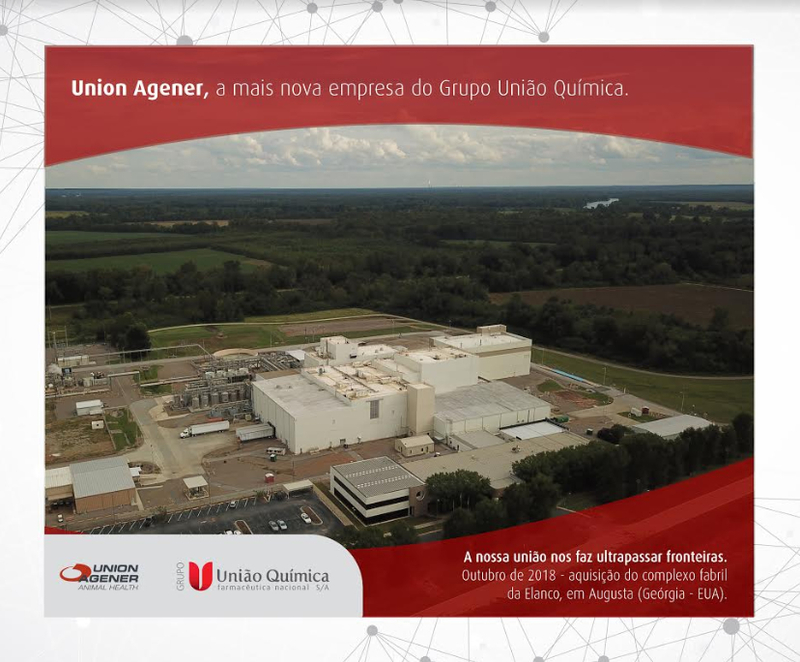 União Química continuously invests in the modernization and technological development of its industrial base, thus providing the quality and reliability of its products to partners, collaborators and clients. The latest acquisition of União Química strengthens the business strategy of outsourcing the production of medicines to the pharmaceutical industry. A lot of information to leave your health 'up to date'. The party came to an end? If you think you have overdone it during the year end parties, do not despair!